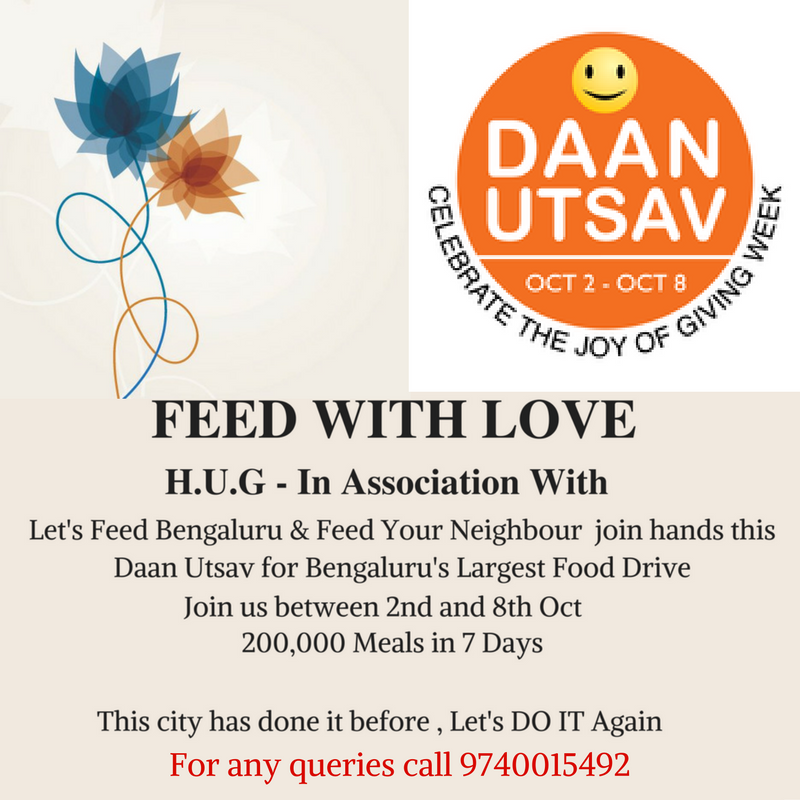 A wife or a mother always has one worry ” Is my family getting enough Nutrition”. One thing that I consciously want to do is reduce the consumption of packaged food in our house, and to some extent I have been successful. One such product that many of us buy is Badam milk powder / Milk Supplements which flavours the milk and also adds nutrition. However, Milk supplements are loaded with sugar, artificial flavours and colours. 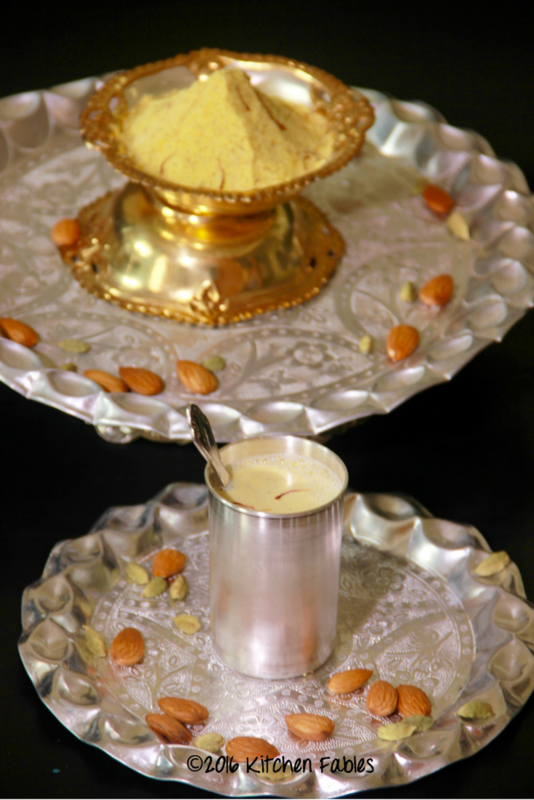 This recipe of Badam Milk Powder is quick and easy to make. I Have kept the sugar minimal so that even Diabetics can use it. Others can add Sugar as per their taste. The Cardamom gives it a mildly sweet flavour as it is. All the ingredients used to make this powder not only add to the flavour but also have health benefits. Almonds are a good source of healthy fats , proteins,fibre & Magnesium. Cardamom aids digestion and Saffron prevents cold. The Milk powder can be used with hot as well as cold milk. 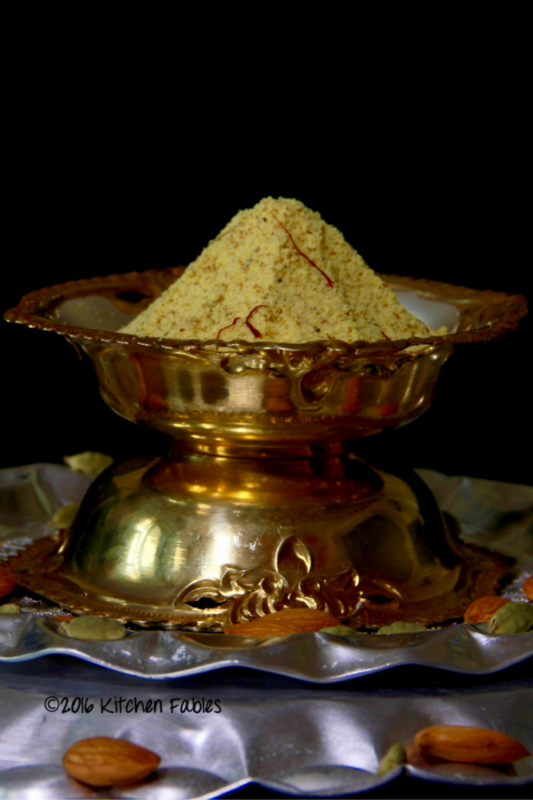 It can also be used to flavour Kesar Badam Kulfi or a Kheer / Milk Pudding. Important point to keep in mind while grinding the almonds is that the jar should not get warm, pulse the mixer grinder and then stop. repeat a few times. This will ensure that almonds do not release oil. 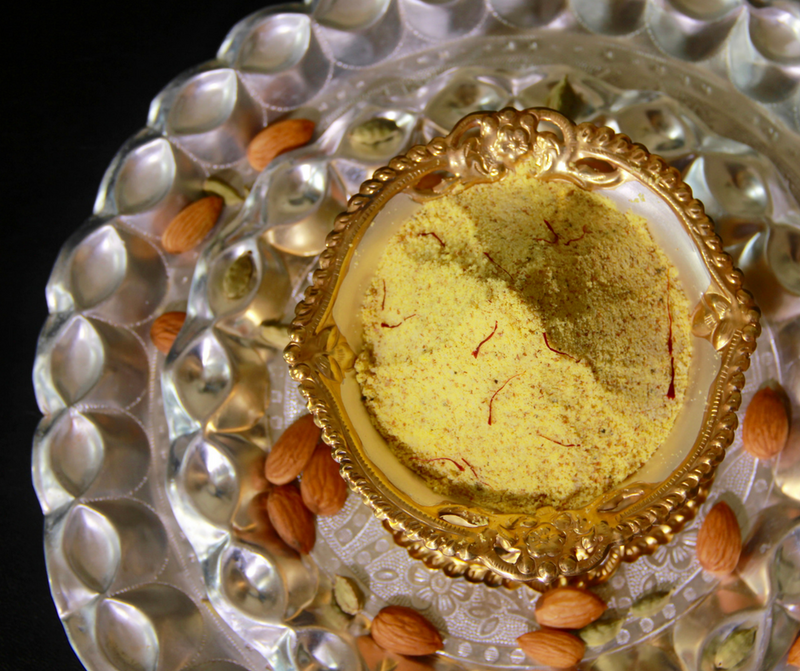 In a dry grinder put the almond, powdered cardamon, Turmeric & Sugar. Pulse the mixer for 10 seconds at a time and stop. Repeat till the almonds are powdered. Sift the powder through a sieve and pulse the coarser almonds again. Add Saffron . Store the powder in an airtight bottle for upto a month. 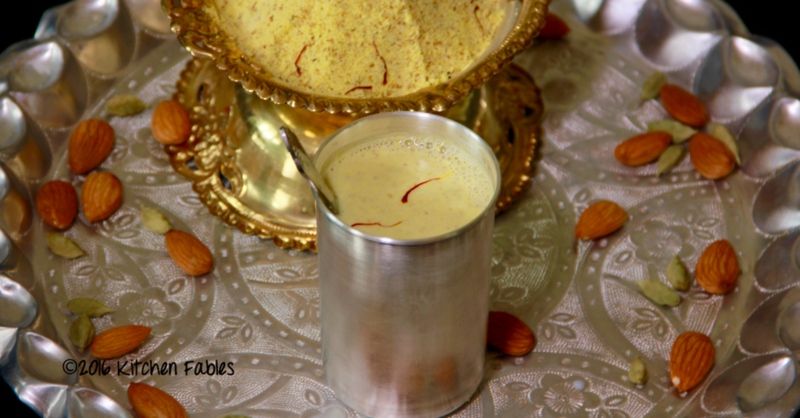 To make Badaam Milk add 1 tablespoon almond powder to hot milk. Add sugar if required. Hi Shobha,no i did not, yu can blanch almond, remove the skind , and then dry the almonds, lengthier process.